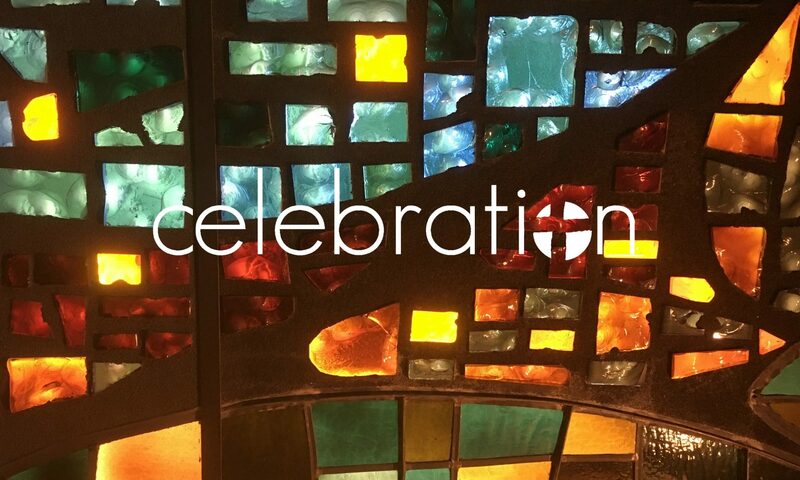 This September our community of faith will celebrate 10 years of faithful ministry! What a delight! From the very first worship in 2007 at Robison Elementary School, Celebration has been marked by creativity, community and generosity. So it’s only fitting that we mark this coming anniversary likewise. Ideas are brewing and plans are coming together. We want you to save the date for our 10th Anniversary Celebration – Sunday, September 24. And… as you eagerly anticipate, we need your help! The vision and hard work of countless people have brought us this far by faith. If you know of particular individuals that simply must be part of this celebration please share that information on the back of your connect card or email me. We want to make sure that everyone has the opportunity to celebrate the incredible things God has done through this community of faith! And… just as Celebration has been marked by generosity from the very beginning, we will mark this milestone with generosity, too! On Easter Sunday we cast the vision for Ten for 10 – giving $10,000 to partner ministries in honor of our 10th Anniversary! This will include our 4th annual Reformation Beer & Hymns, individual gifts and a couple additional fundraising efforts. With our powers combined – we’ll mark this milestone of community life with generosity, and in this we mirror the generosity of our God. In honor of our name – this promises to be an epic Celebration! All to the glory of God, and for the joy or our human hearts. Hope you can join the celebration.